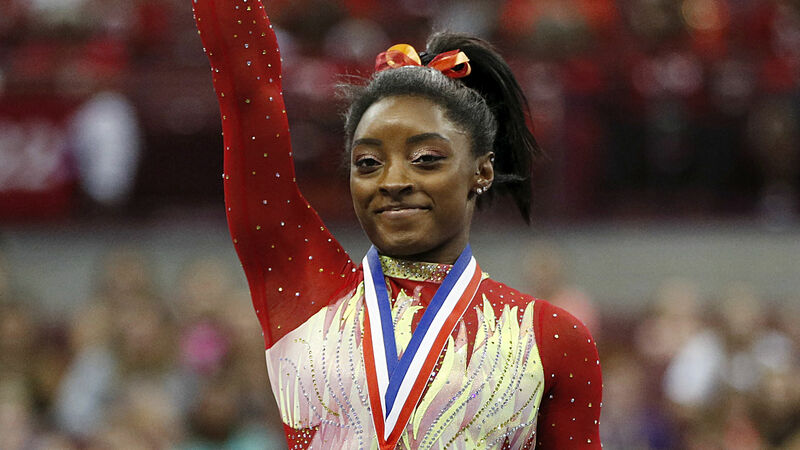 “I guess in that moment, I enjoyed being [ticked] off, yeah,” Biles said, via the Associated Press. Overall, Biles posted the highest scores on vault (15.4), floor exercise (14.75) and beam (15.2) during Saturday night’s performance. It’s impressive given Biles hasn’t been in a competition since her dominance at the 2016 Summer Olympics in Rio de Janeiro, where she won five medals, including four gold. It’s a good place to be, considering Biles is expected to be a top contender at the 2020 Olympics in Tokyo.